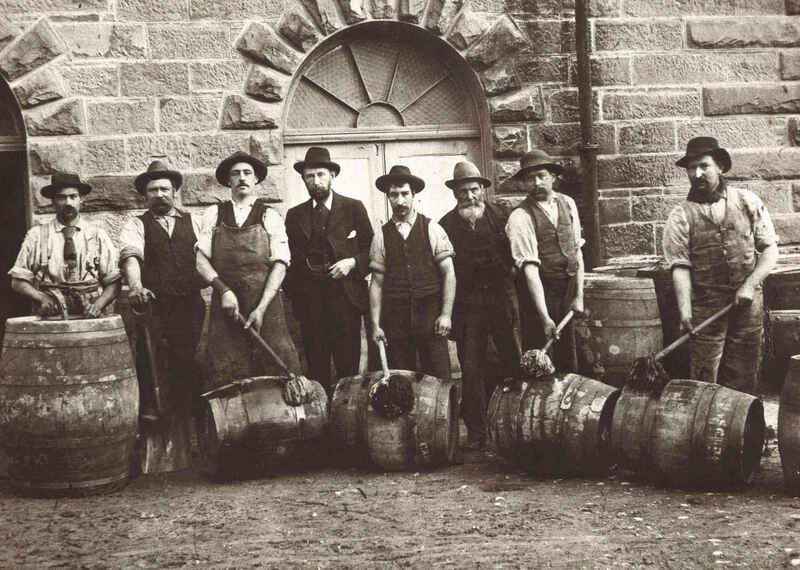 In the early 19th century there were very few breweries in Australia, so people drank expensive imported brands from England or ‘rot-gut’ liquors - said to send men mad. Peter Degraves was a fixer; he devised a way to divert fresh water to Hobart town and even submitted plans for improving a Hobart jail during his incarceration there in 1826. Although these two plans failed, Degraves’ plans for a brewery that produced ‘genuine beer … beer that cannot be excelled in this colony’ succeeded and Cascade Brewery Co. was born in 1832. Degraves used the sparkling fresh mountain water from the cascades as well as Tasmania’s quality hops to create the first great Australian beer. In 1854 Thomas Aitken founded the Victoria Brewery and became famous for his award winning bitter ales, brewed to provide refreshment in the harsh Australian climate. Aitken’s Victoria Bitter Ale quickly became a popular drink for thirsty miners drawn to Victoria during the gold rush. Latham didn’t have any brewing experience but he knew a good opportunity when he saw one, so he bought the Bouverie St operation in 1864 and renamed it Carlton Brewery. For his head brewer, Latham hired Gisborne-born Alfred Terry who had the magic touch when it came to brewing palatable, bright and clear beer which preserved well. Terry’s lighter colonial beers were much easier to drink in the Australian heat than the heavy European imports and soon barrels of freshly brewed Carlton Ale were being transported by Clydesdale to hotels throughout the city. In the 19th century, most buildings in Melbourne were made of wood and although fires were common, there was no official fire brigade. Carlton Brewery decided to pitch in and quickly developed a brigade made up of volunteer brewery workers. 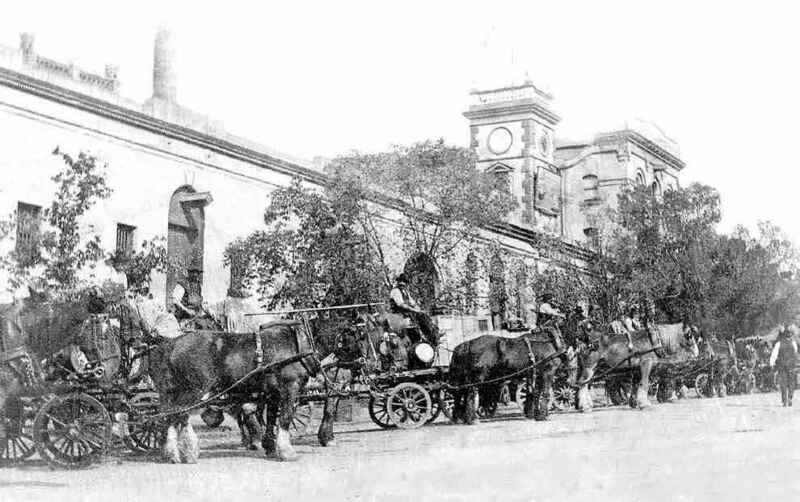 The Carlton Brewery Fire Brigade was one of Melbourne’s best and most efficient; it’s said that they could have an engine horsed and ready within 40 seconds of the fire alarm sounding. 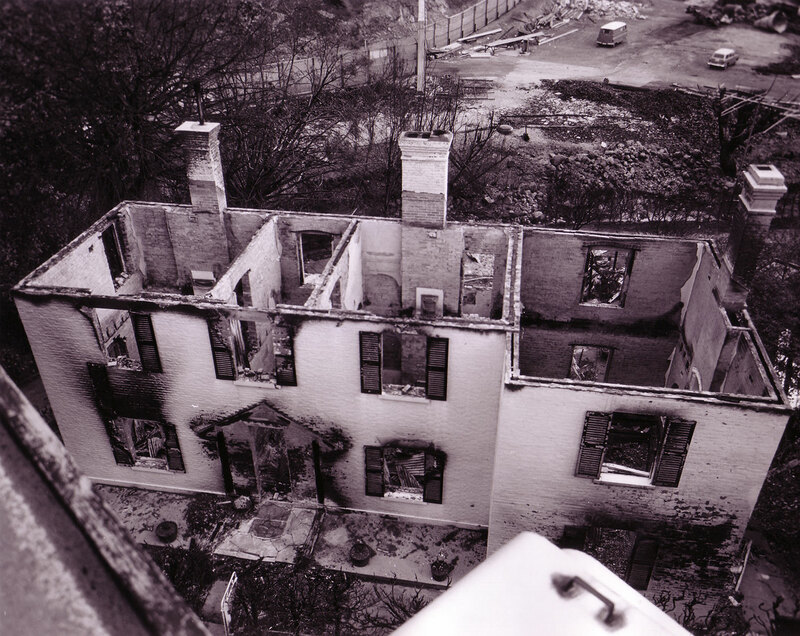 The brigade was also innovative; brigade leader and head brewer Alfred Terry invented a safer type of ‘jump sheet’ to break the fall of people jumping out of the windows of burning buildings. In 1887, New York-born brothers William and Ralph Foster used an innovative engine-powered refrigeration process to brew Foster's Lager and store it for 60 days at 1.6 degrees Celsius, which aided fermentation. 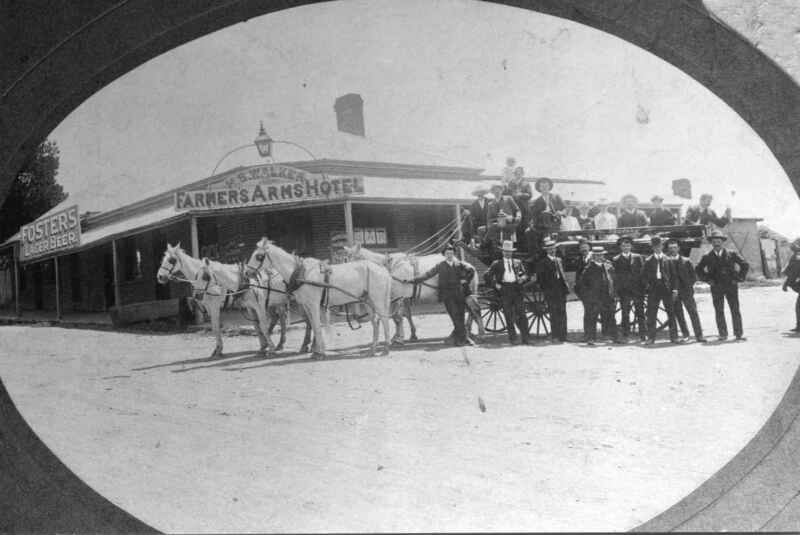 Foster’s Lager premiered in Melbourne on 1 February 1889 (the city’s hottest month). In an ingenious marketing ploy, any hotel that agreed to sell Foster’s received a free supply of ice and the concept of drinking a cold beer on a summer's day (up until this point beer was consumed at room temperature) quickly caught on. 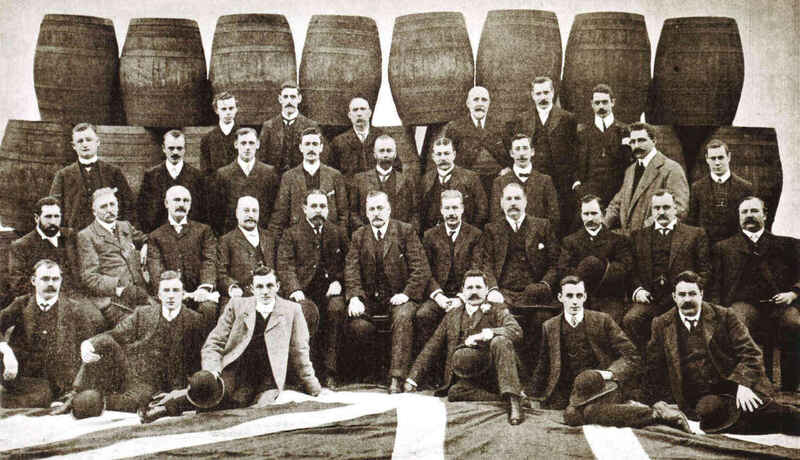 The economic depression of the 1890s hit Victoria hard and forced many breweries to close whilst the remaining companies became locked in a fierce price competition. 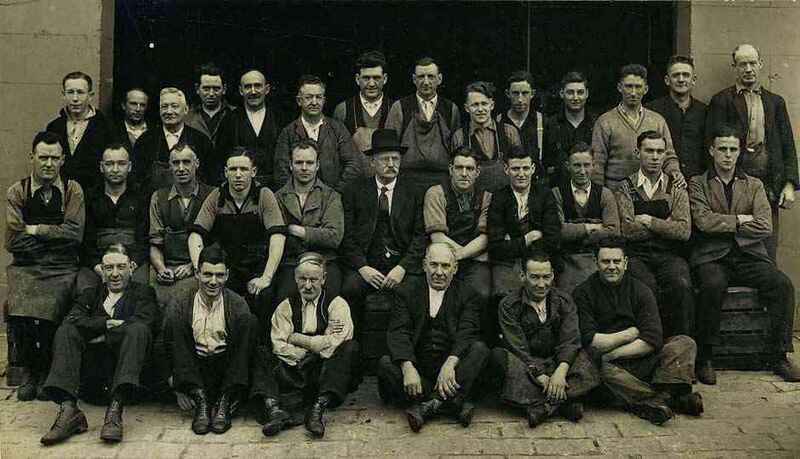 In 1907 the Foster’s, Carlton, Victoria, Shamrock, McCracken and Castlemaine breweries decided that the only way to survive was to band together and Carlton & United Breweries (CUB) was formed. CUB quickly became a success by taking a scientific approach to brewing, resulting in better flavours and greater consistency. 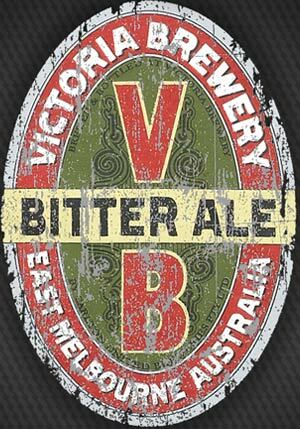 By the turn of the century Thomas Aitken’s Victoria Bitter had become nationally famous, so famous in fact that CUB only had to print the letters VB on the label for the drink to be recognised. It’s been said that at any time in the 1930s CUB could have fielded a mighty football team, such was its popularity as an employer for players. At one point, there were so many Collingwood footballers employed at the brewery that a ban was put on employing players from that particular club! Carlton Brewery also employed Charlie Pannam, the first VFL player to reach 100 games and Richmond’s first captain in its inaugural VFL season. 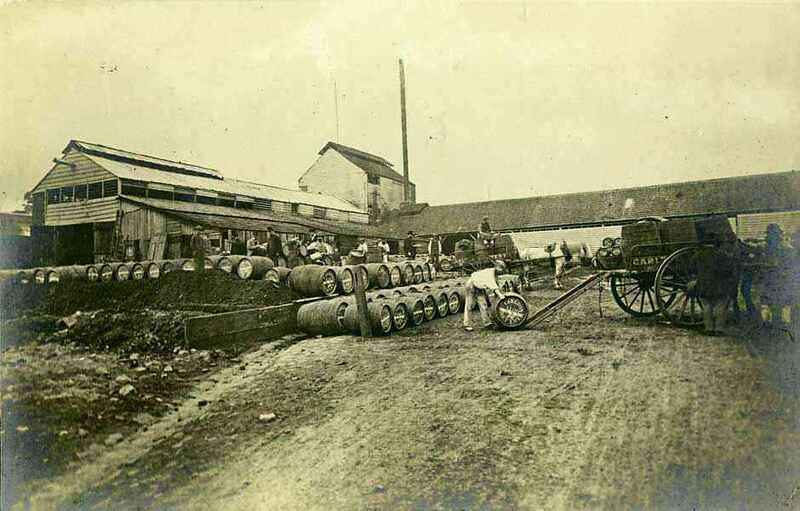 Melbourne-brewed beer had been shipped to north Queensland since the turn of the century but it was difficult to maintain quality, and wharf labourers as well as railway men often drilled holes in the barrels to steal their share of beer. It became easier for CUB to brew locally so they bought the then struggling Great Northern Brewery and steered it through the Great Depression. 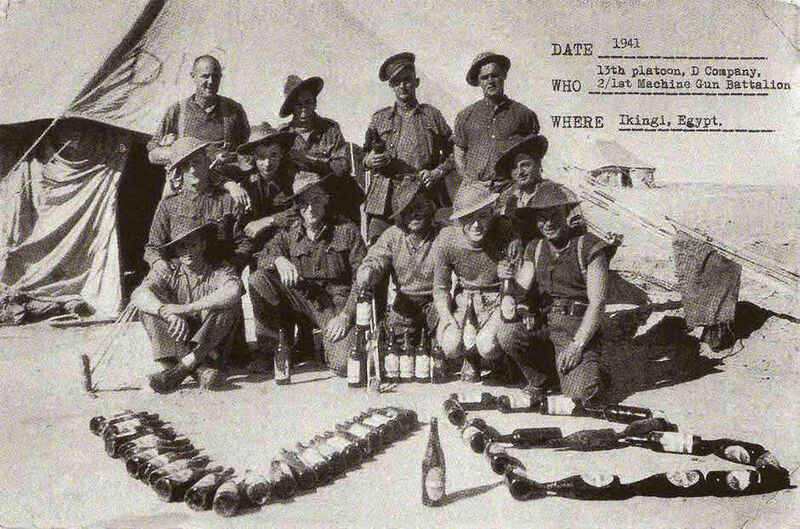 During World War II, beer was rationed in Australia so Foster's and VB could be sent to troops stationed in Australia and overseas. 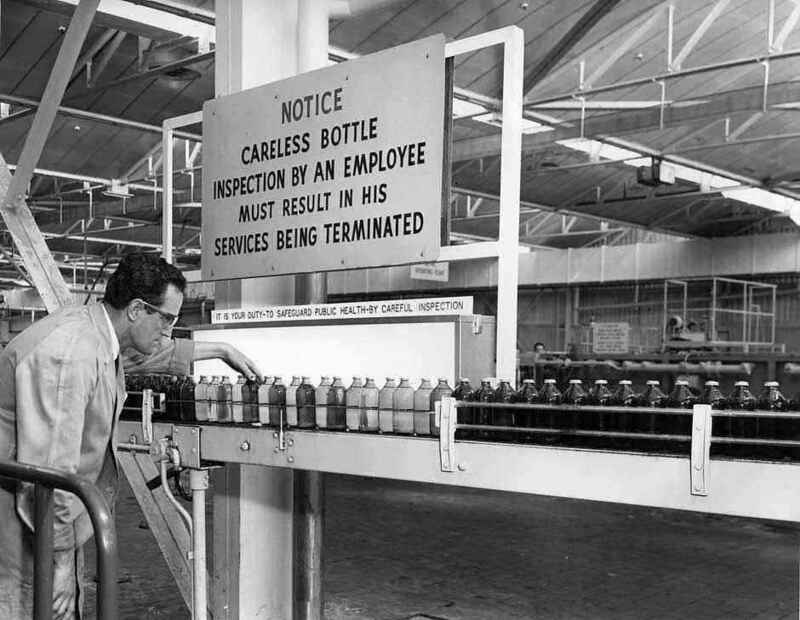 It was said that a simple bottle of Foster’s would do more for morale than anything except a War Office message that you were to be shipped home on the next boat. 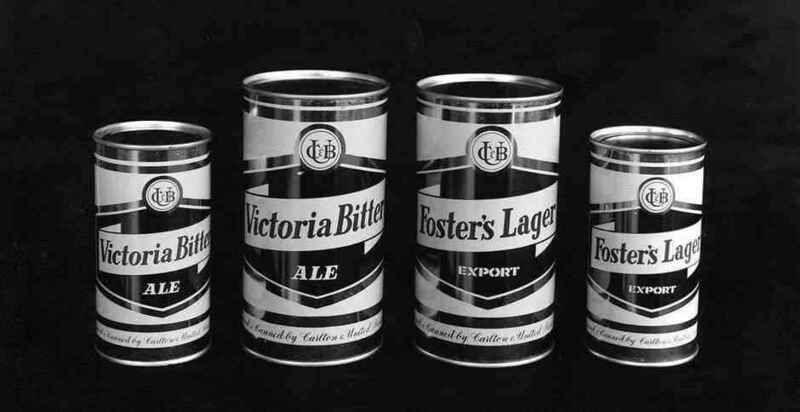 CUB was the first Australian brewer to trial beer in a can with both Foster’s and VB. Over 2 million cans sold in the first month. Canned beer took over in a big way after it was introduced, so much so that bottled Carlton brands disappeared altogether for a while until Carlton Draught was officially named and introduced as packaged beer in 1967. With the rise in popularity of steel cans the glass industry had to innovate, and their answer was the stubbie. Stubbies were originally named steinies because they resembled the traditional German beer stein. These bottles could be packed into smaller spaces for transport, weighed less and had fewer instances of breakage, making them perfect for transporting beer across large distances to thirsty towns all around the country. After summer bushfires destroyed part of the Cascade Brewery and devastated much of southern Tasmania, an ambitious plan was devised to rebuild within three months and keep the beer flowing so spirits wouldn’t fall too low. 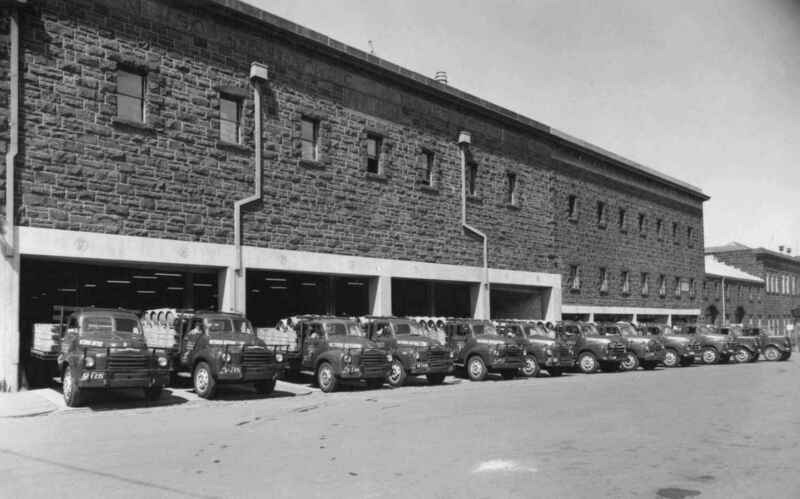 Whilst brewery workers began to repair Cascade’s historic stone walls, a local milk producer provided tankers so that salvaged beer could be transported up to Launceston for packaging, and a Hobart flour miller lent the use of his flour mills so that malt could be crushed. It was a community effort, but less than two months after Black Tuesday the first brewing at the rebuilt Cascade brewery took place, and everyone involved in the effort could boast that the cold beer kept flowing even while the ashes were still hot. The first VB stubby is released. Today Yatala is CUB’s most efficient brewery. It produces 3.8 million hectolitres of beer every year (the equivalent of over 42 million slabs!) and has been a world leader in water efficiency for over a decade. 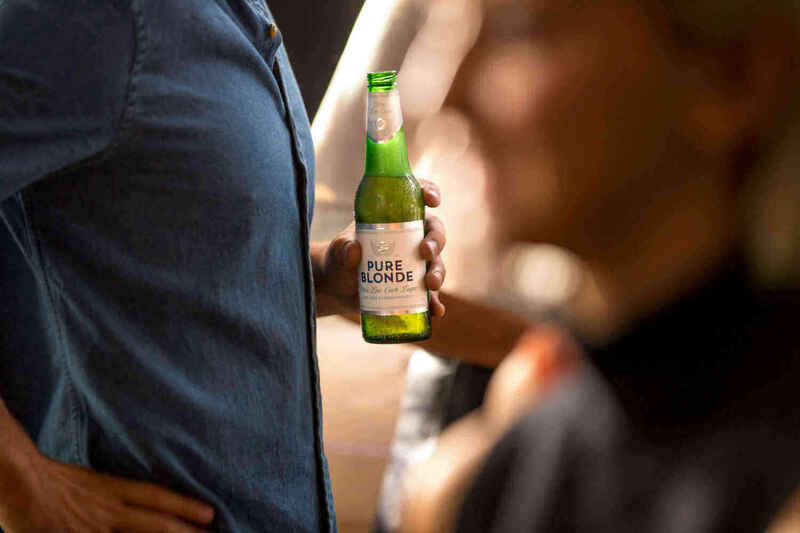 CUB launched Pure Blonde - pioneering the low carbohydrate beer category in Australia. Back when it opened in 1924, the Great Northern Brewing Co. brewed beer for locals, by locals. 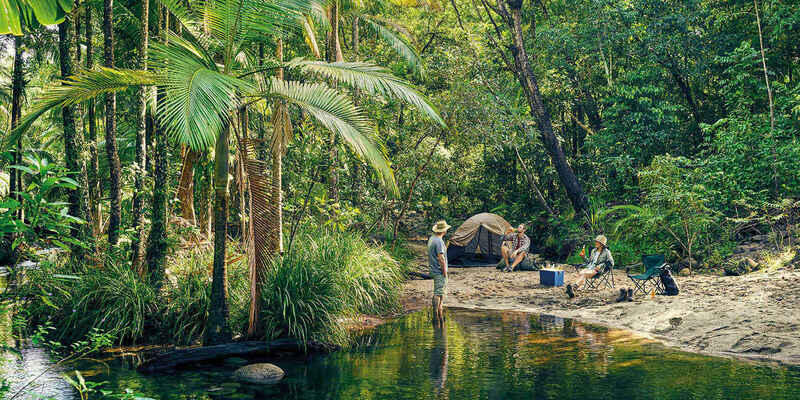 In 2010, CUB revived the Cairns icon to offer Australia a taste of the north with a super crisp, full strength lager that cuts right through the tropical heat. CUB joined the AB InBev family in 2016, cementing its status as the world's leading brewer.